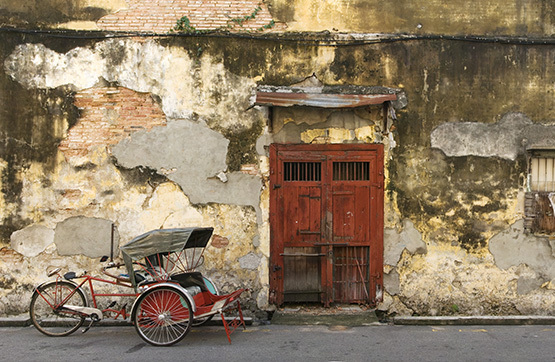 This short but sweet tour is ideal if you want to explore Penang in a super-fun trishaw. Discover the hidden sides of historic George Town and its UNESCO World Heritage Sites by traveling through the narrow, colorful streets of Chinatown and Little India. As your driver pedals, look out for theKhooKongsi, one of the finest examples of a traditional Clan House found outsideof Mainland China. Hidden in a maze of alleys and pre-war houses are the magnificent KhooKongsibuildings, built more than 100 years ago. Also not to be missed is Baba Nyonya Mansion. Learn about the struggles of rehabilitation efforts for orangutans at the Sepilok Center when guests gain insight into the process of caring for orphaned and injured orangutan. 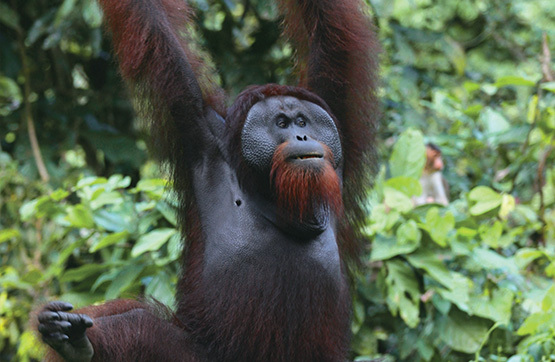 Sepilok is a primary lowland forest and one of the few remaining virgin rainforests in Sabah. Here it is possible to witness the feeding of orangutan in their natural habitat. After the scheduled feeding guests travel to Labuk Bay Proboscis Sanctuary to see the endemic proboscis monkey. The proboscis monkey is easy to spot as they come out at the same feeding time each day.